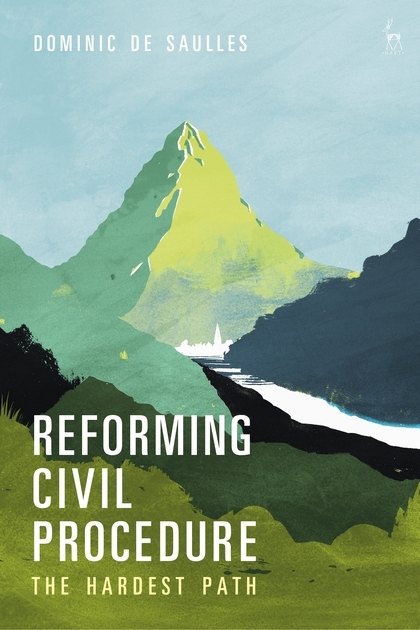 Drawing on political, social and economic theory, Reforming Civil Procedure focuses on the English civil justice system by looking at its history and its processes. 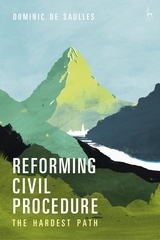 The book considers the objectives of civil procedure and how it operates for and against particular societal groups, and what ideas and behaviours impact upon it. This book makes a strong contribution to the field by synthesising the work of English writers with different views, extending the work in England on the role of philosophy, values, process and culture in litigation, and engaging extensively with American writers who have not previously been the subject of much attention in English civil procedural studies. Dominic de Saulles is a Senior Lecturer at the School of Law and Politics at the University of Cardiff.